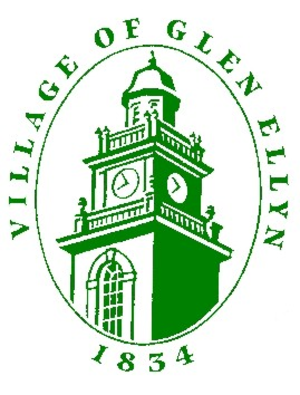 The Glen Ellyn Police Department would like to welcome members of the Village to attend an informative presentation on current scams that are occurring throughout the area. The presentation, delivered by Glen Ellyn Police Detectives, will focus on fraudulent activities including international lotteries, IRS phone scams, electrical company phone scams, banking emails (phishing) and fictitious family emergency calls. Learn what to do when receiving these calls and hear what the Glen Ellyn Police Department does to combat these fraudulent incidents. In addition, there will be a question and answer session at the end of the presentation.